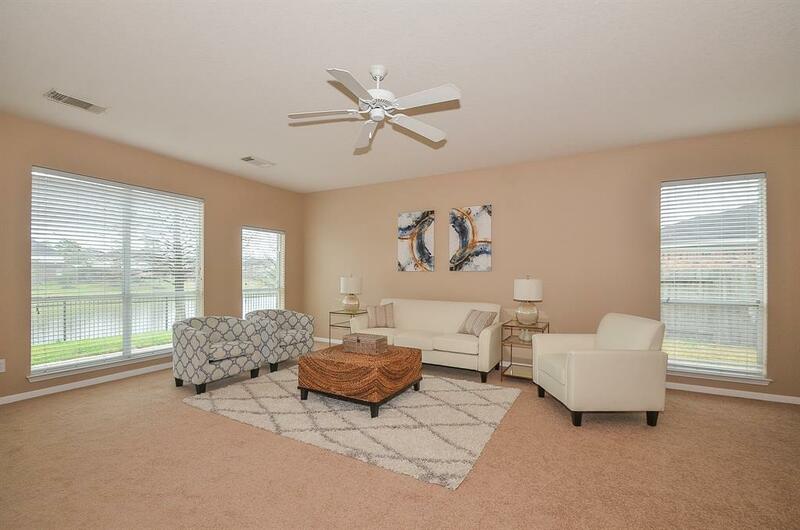 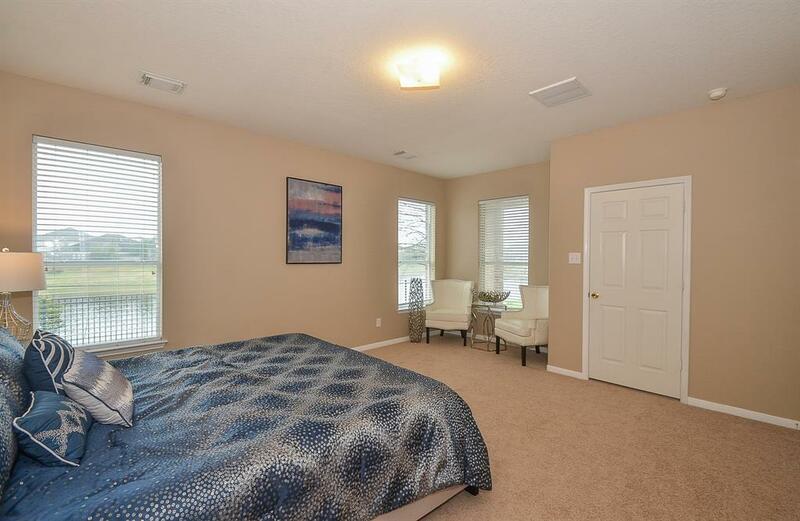 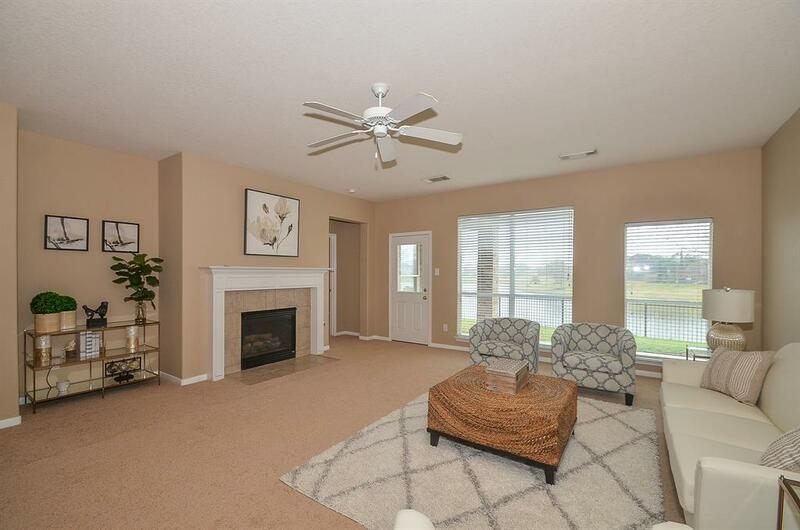 Beautiful two-story traditional home situated on the private community lake: all new paint, carpet and wood-like tile floors throughout - this home is stunning and move-in ready! 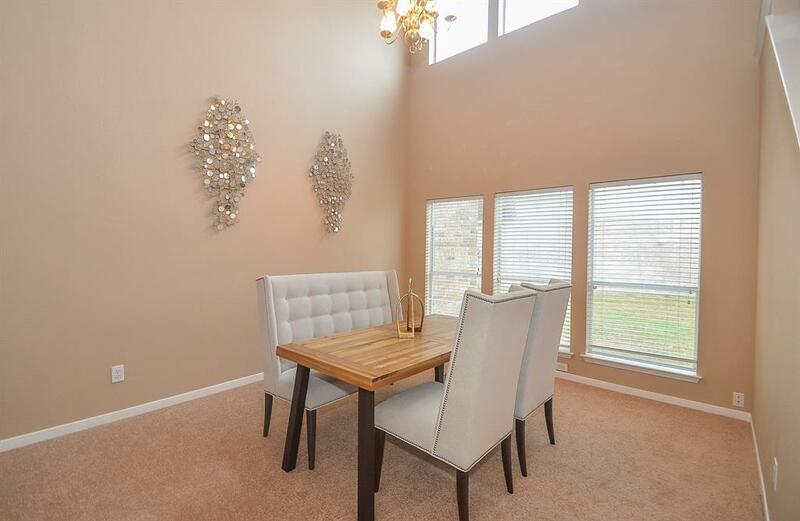 Formal dining room with soaring ceiling and a wall of windows bathing the space in natural light. 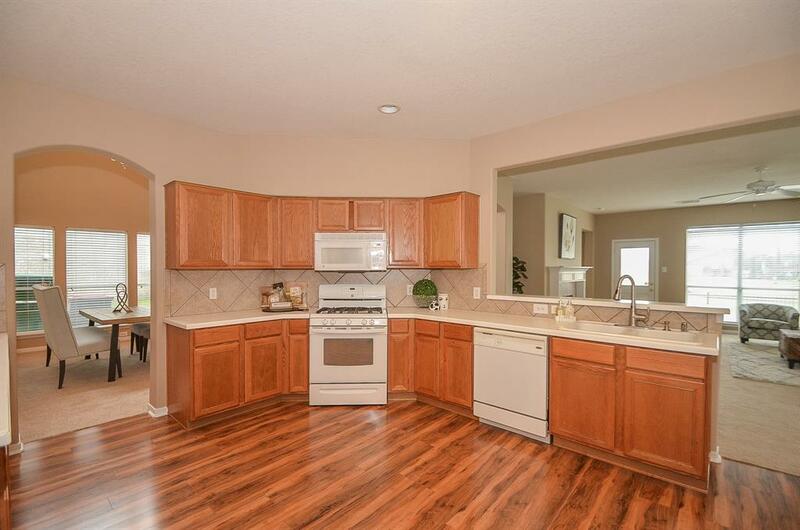 Spacious kitchen with walk-in pantry and breakfast room. 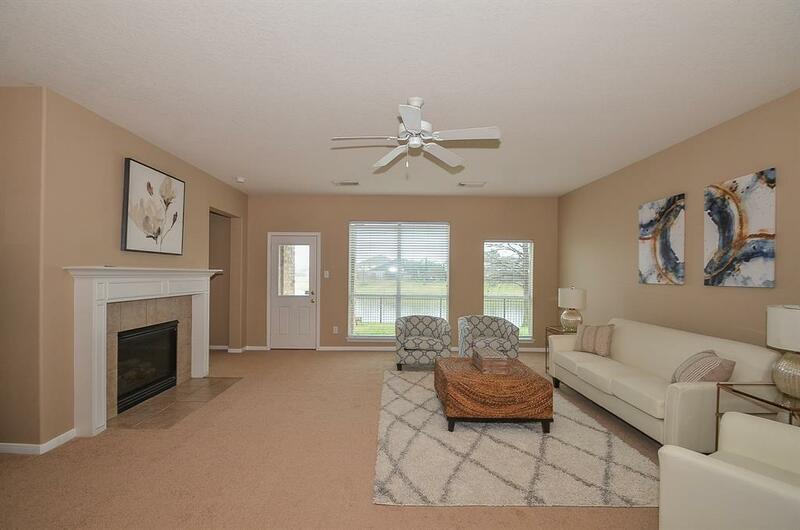 Large family room with gas log fireplace, tv niche and windows that overlook the lake. 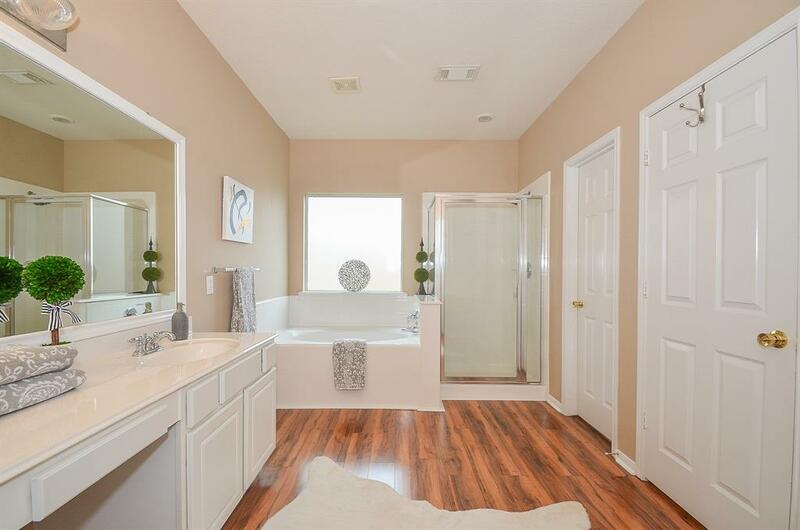 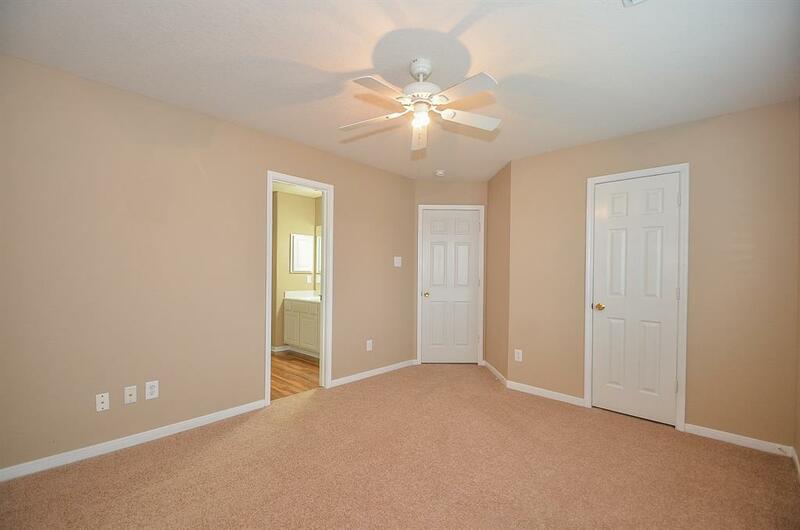 Main floor master suite; ensuite bath with dual sink vanity, soaking tub, separate shower and walk-in closet. 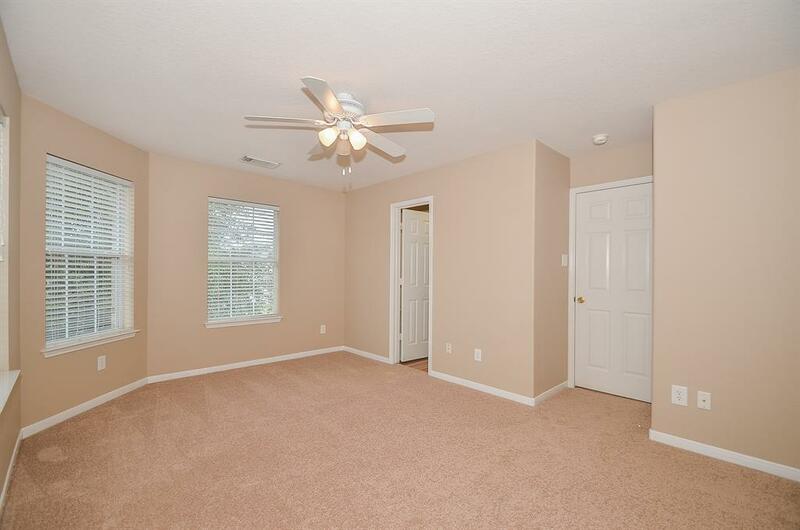 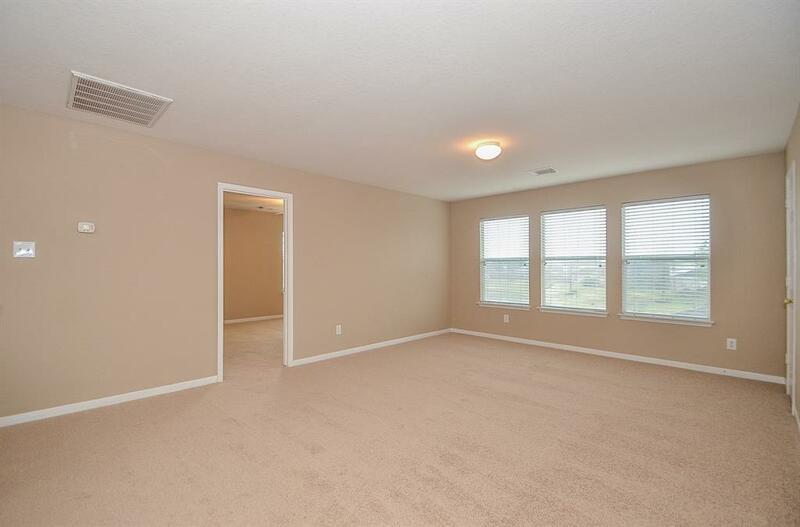 The upper level boasts a spacious game room and four additional bedrooms with a split plan and jack-and-jill bathrooms. 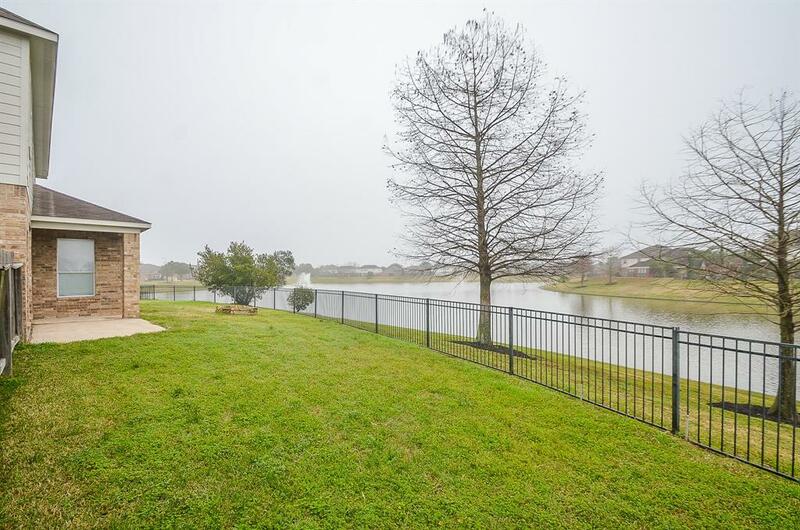 Partially covered back patio overlooks the serene lake setting; wrought iron fence gives unobstructed views. 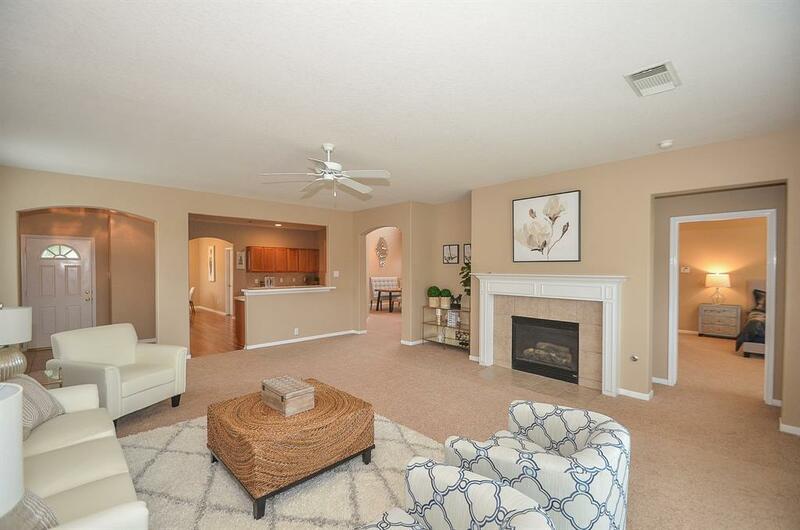 Stone firepit is ready for s'mores and relaxing evenings outdoors. 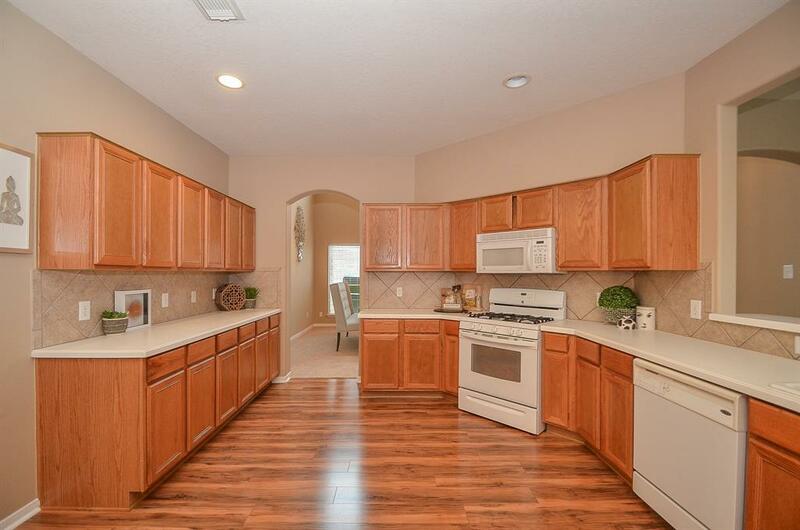 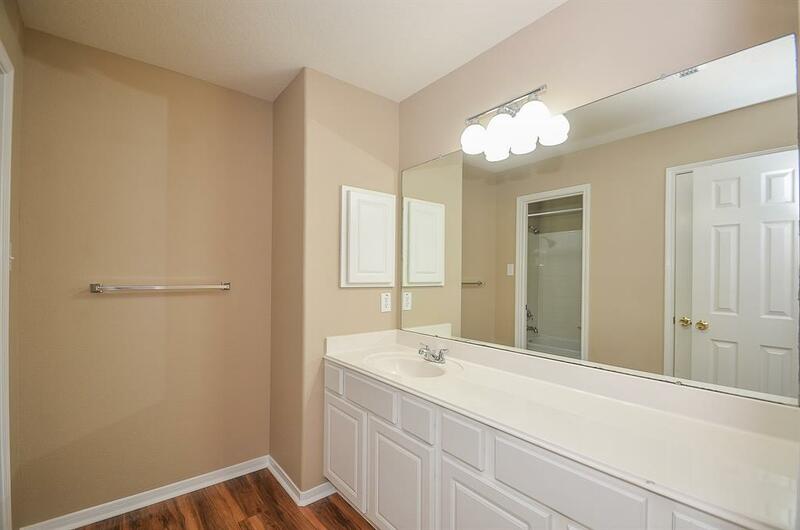 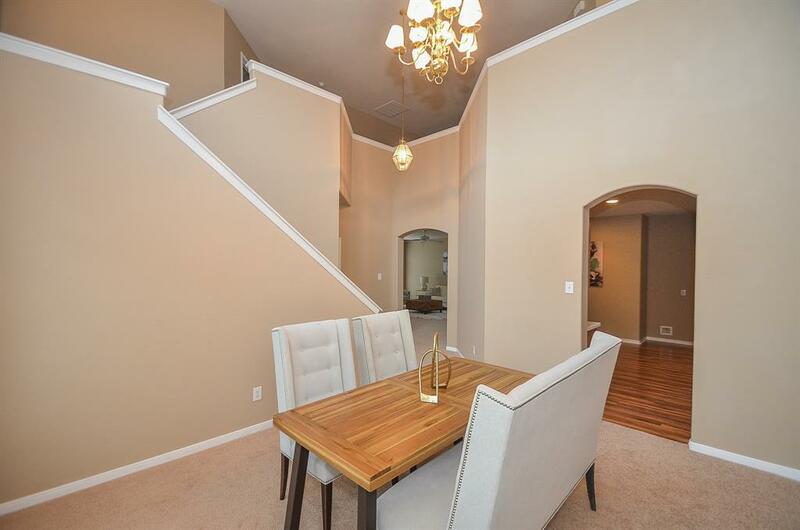 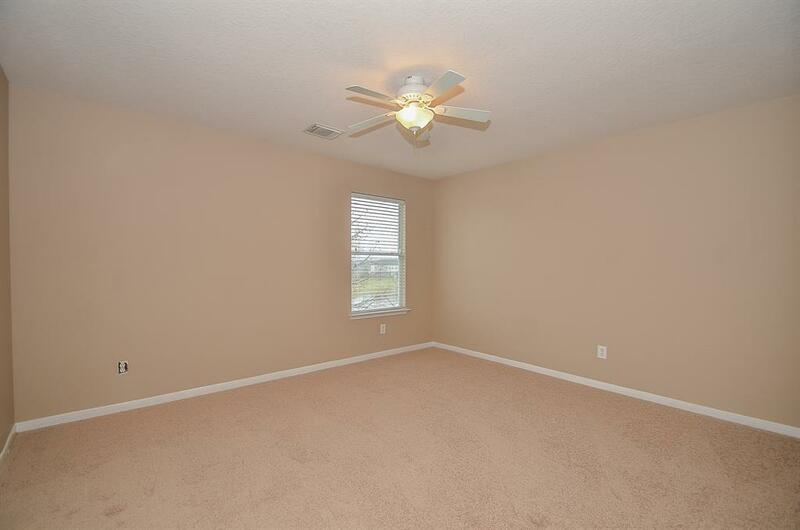 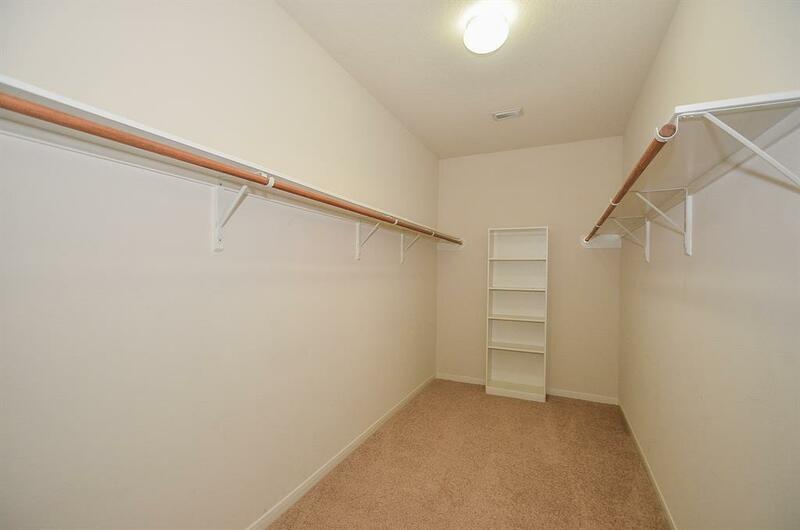 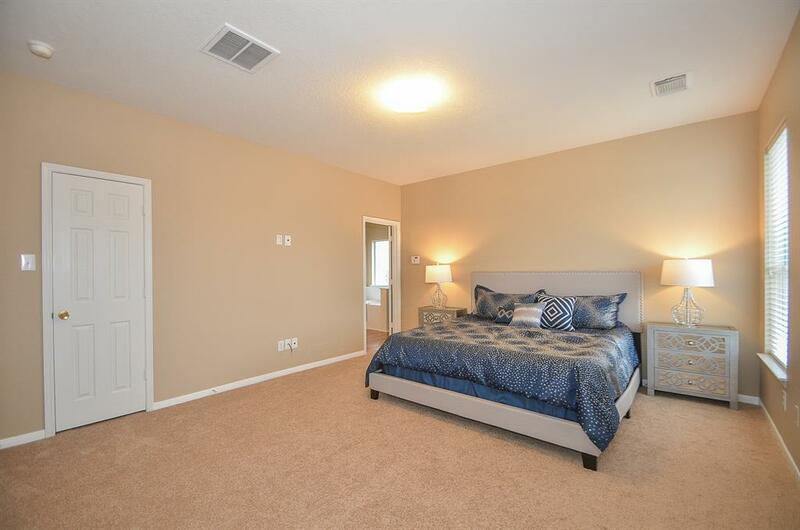 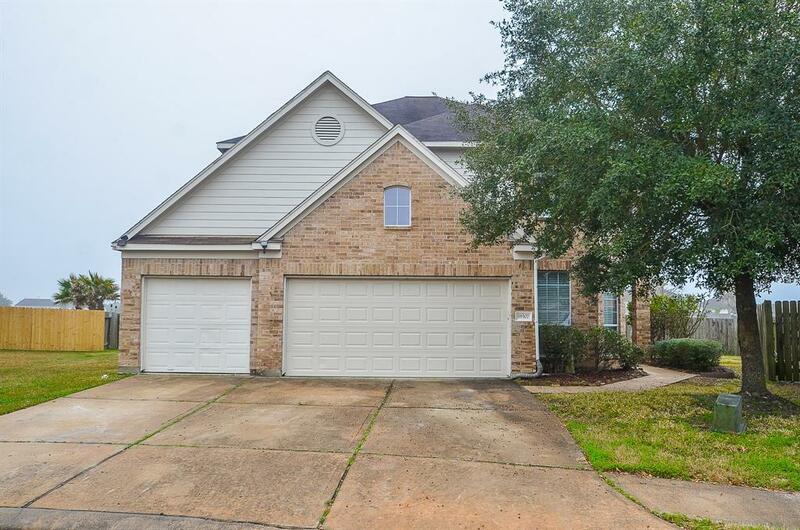 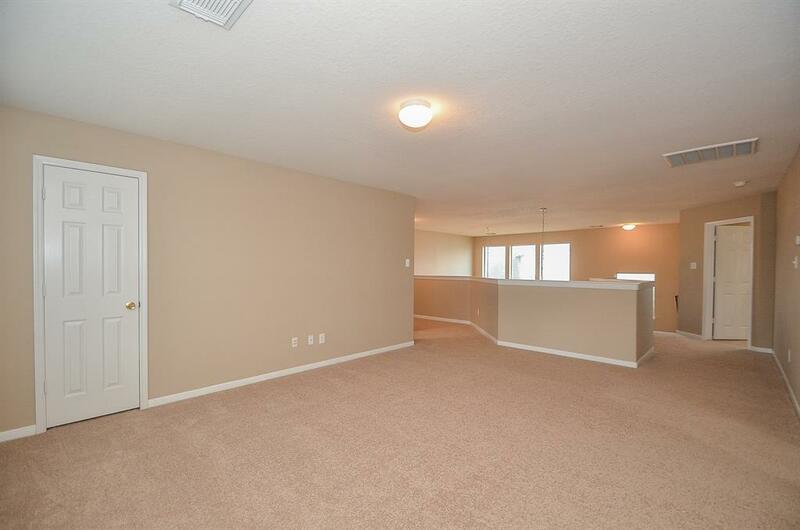 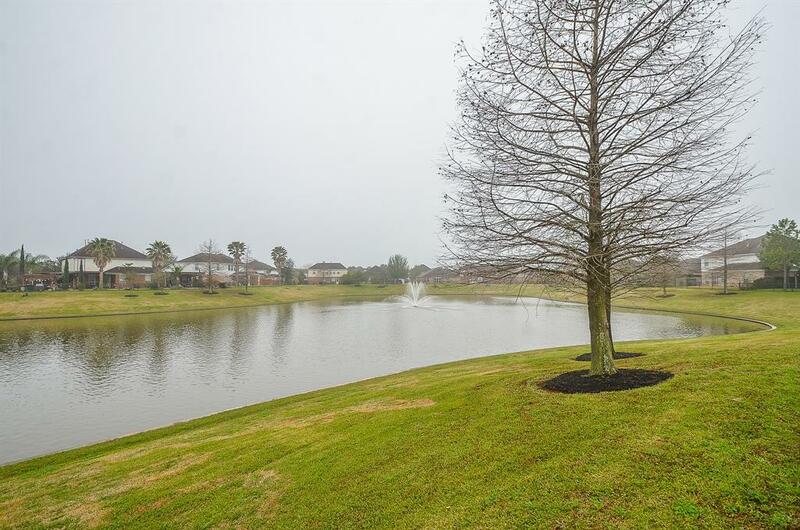 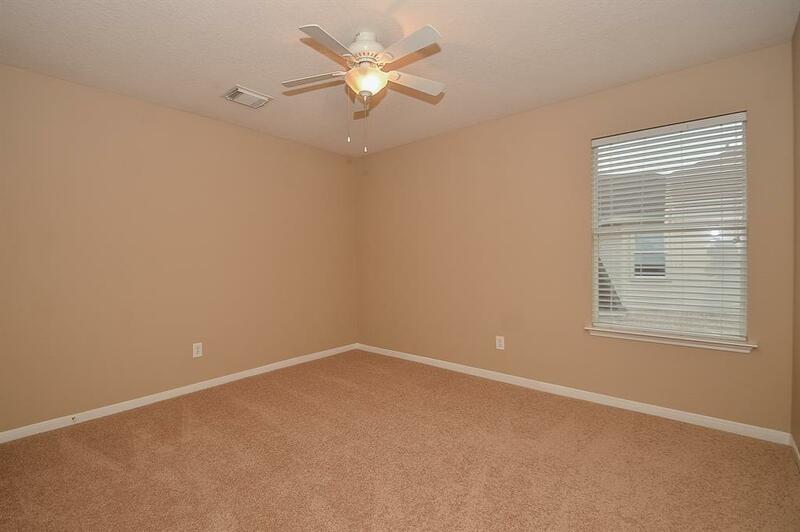 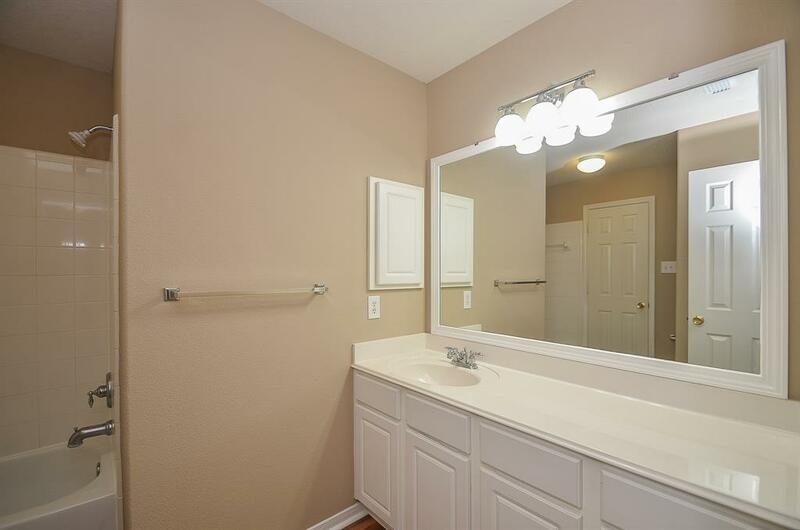 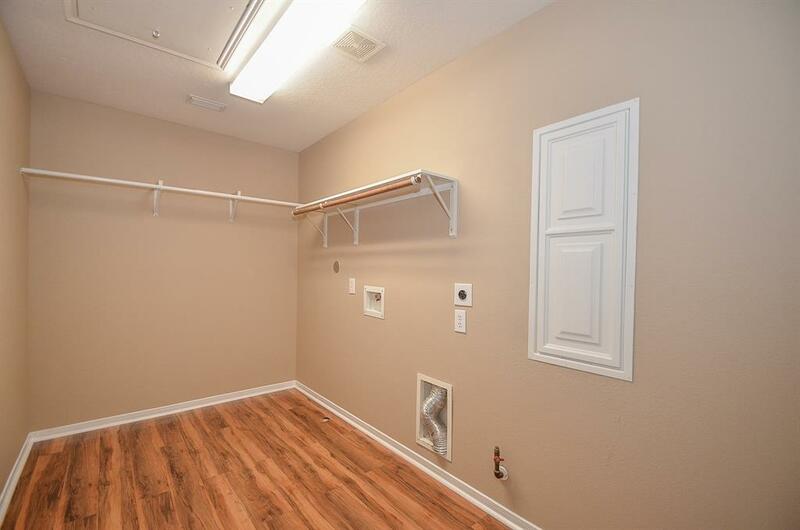 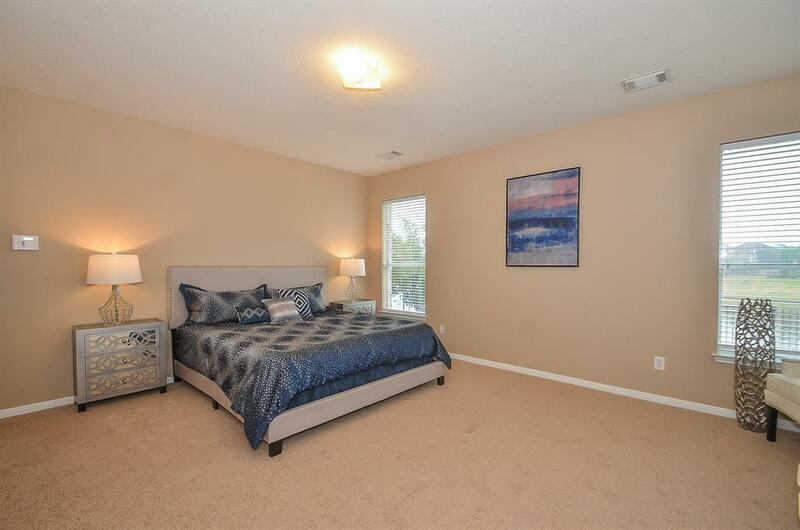 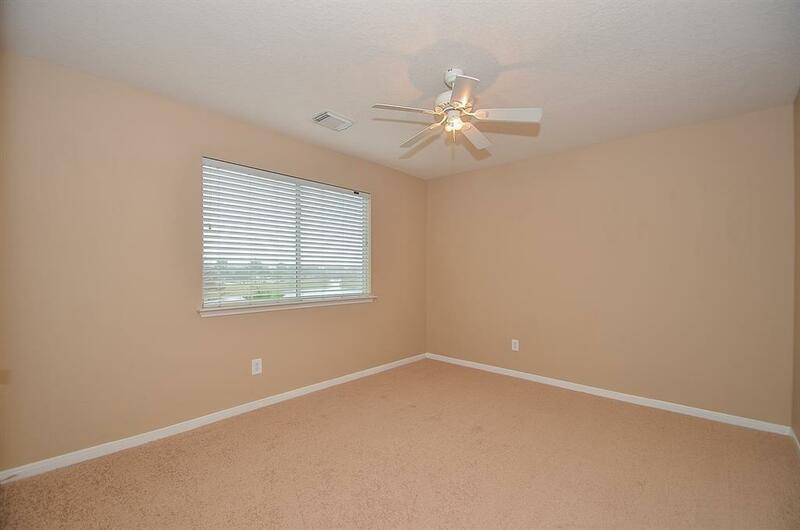 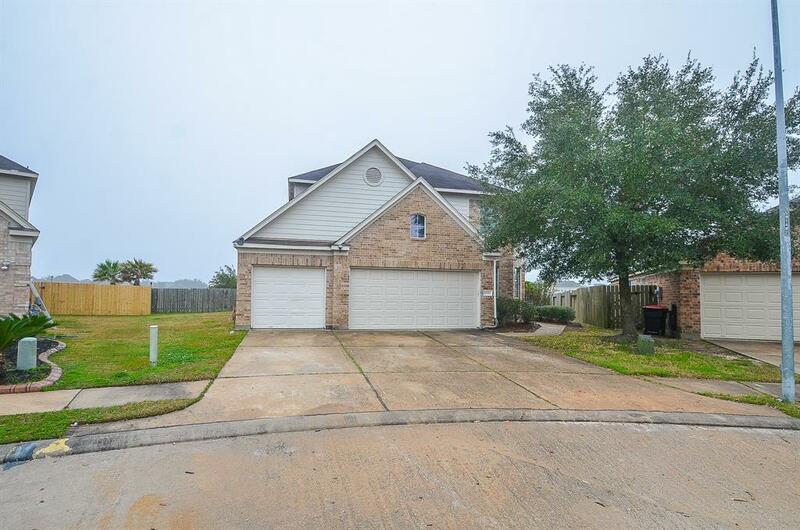 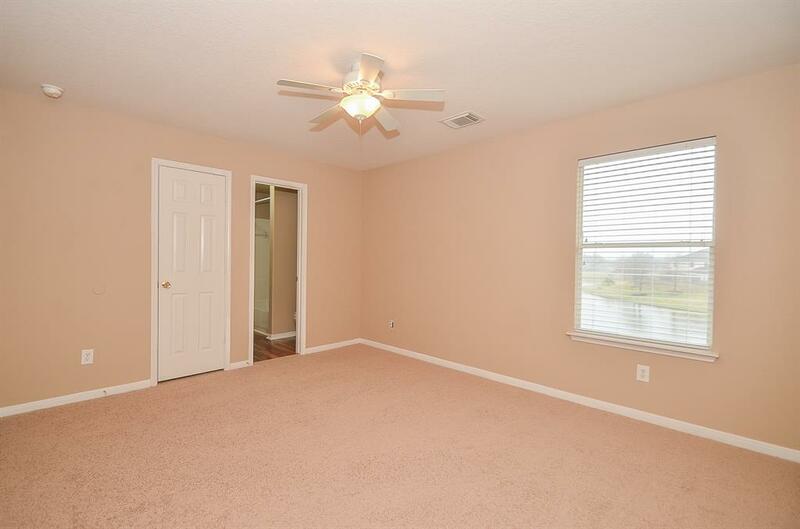 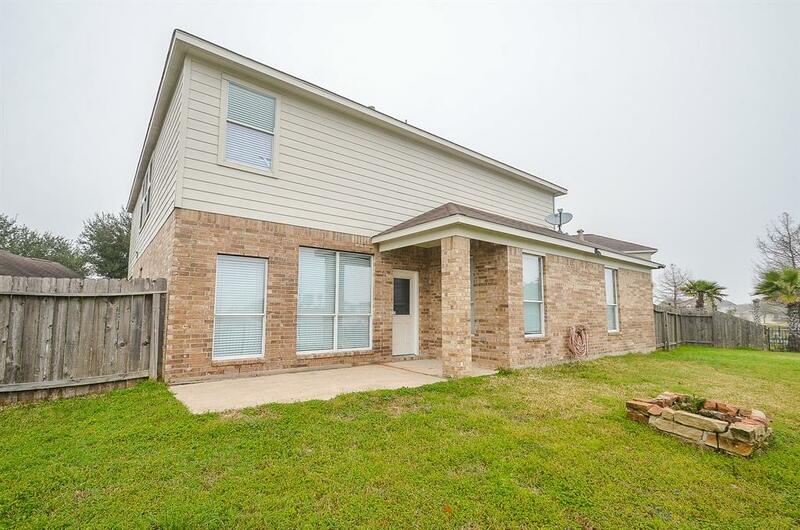 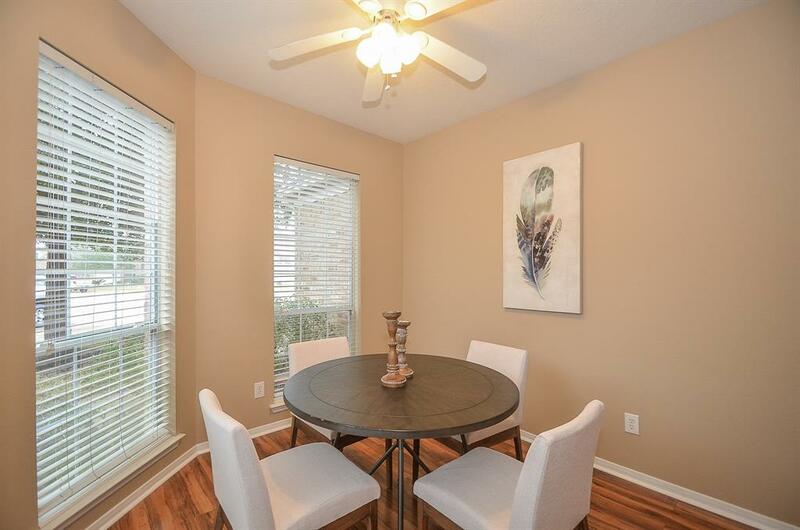 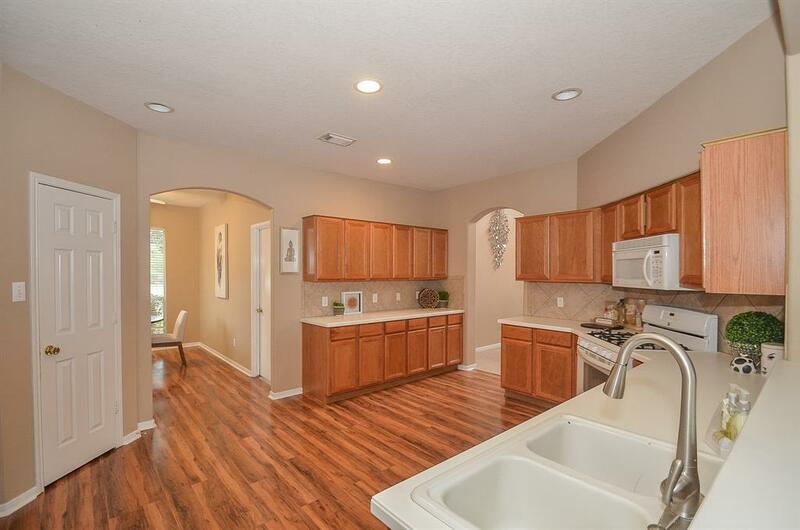 Near multiple golf courses, great shopping and dining, and convenient to Hwy 290 and Hwy 99. 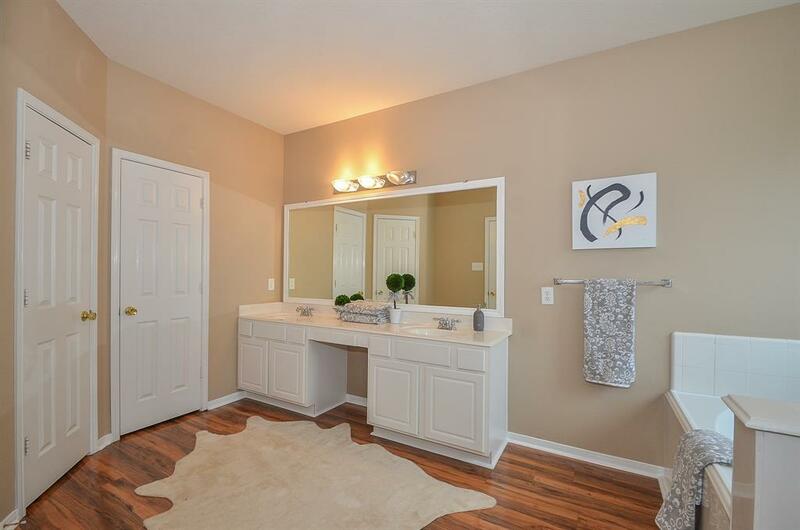 Beautiful and ready for you to add your personal style!